The writing community is full of advice. Is Your Idea a Picture Book, Chapter Book, or Middle Grade Novel? Great post on figuring out just what your shiny new idea will (or should) grow up to be. A consulting/coaching/critiquing service for those who write for children or young adults. Mythcreants is a blog for speculative fiction storytellers. To better understand and tell the stories we love, we analyze popular stories and explore techniques in writing, roleplaying, and worldbuilding. For those who are already published and are OUT THERE promoting a book, Wendy Van Camp’s blog post has some great advice on how to prepare for a public reading. Incredibly rich resource for anyone writing in rhyme, or teaching others how to do it. A great blog post on writing in rhyme. Linda Ashman guest-posts on Susanna Leonard Hill’s blog. “The Ultimate Guide to Crafting Fiction for Young Adult and Middle Grade Readers” by Mary Kole, published by Writer’s Digest. Links to buy her book and a comprehensive list of free resource links. 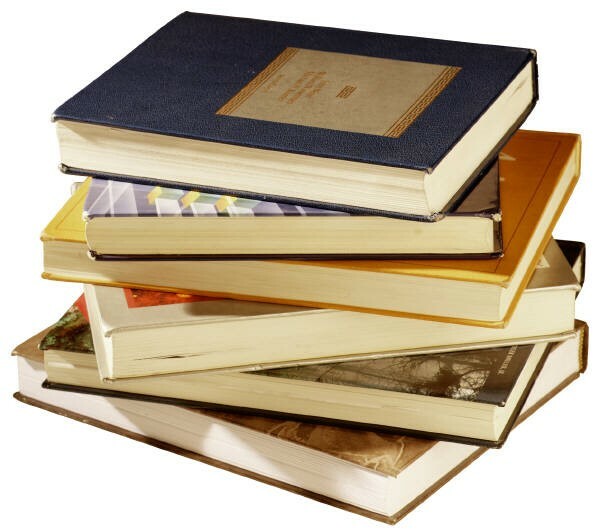 Good post at this site on the difference between chapter books and middle grade, why they are so often confused, and why it’s critical to get it right when choosing books for young readers. A middle school librarian offers fiction and nonfiction book reviews, library ideas, book fair tips, and lesson ideas. Great for finding out what’s appropriate and what isn’t for certain age groups. Great post on The Write Life blog that describes simple and effective ways to polish your manuscript–whether it’s for adults or kids, fiction or nonfiction. Why Hire an Editor / Copyeditor / Proofreader? A series of posts that clearly explain types of editing that all books should go through before publication, and why each step is important.